Finding the perfect pillow can be difficult. 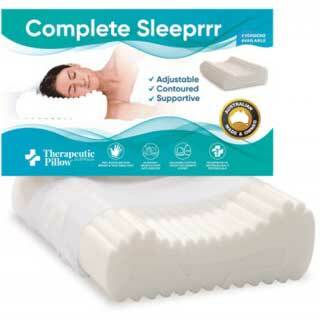 Our Chiropractic team chose the Complete Sleeprrr and Dentons range of therapeutic pillows. 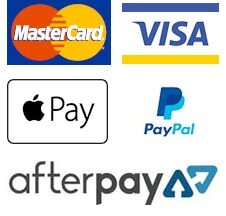 This range is sold and recommended by many Australian Chiropractors and other allied health care professionals. 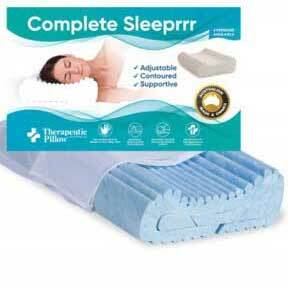 Complete Sleeprrr is Australian made and owned and widely regarded for its high quality. 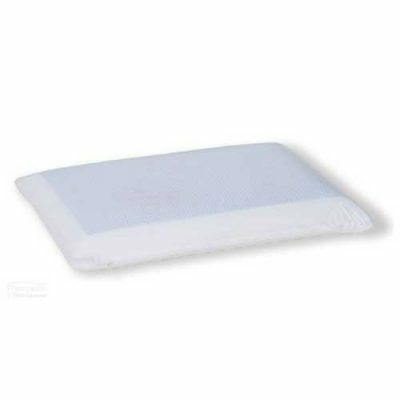 We stock both the traditional foam and memory foam contoured pillows. All the pillows are adjustable, with removable inserts and noodles, which allow you to change the height of your pillow to suit your personal preference. 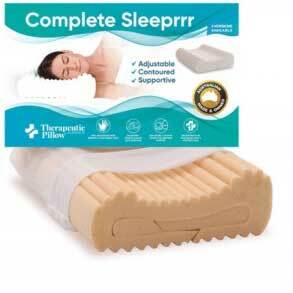 Why choose a contoured therapeutic pillow? The most important thing your pillow needs to do for you is support the cervical region of your spine throughout the night, so that no stress is place on any of the muscles or joints. Sadly many pillows fail to do this, either they lose their shape throughout the night or they are not shaped to provide proper support for your head and neck. 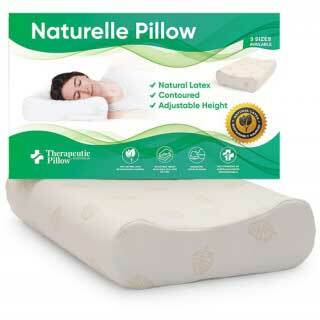 Often sleeping on an unsupportive pillow can result in headaches, neck pain, back pain and restless sleep. Choosing a contoured pillow will ensure your spine remains in a neutral alignment while you rest and it will give you the peace of mind to know that your head and neck are receiving optimum support and your muscles are able to relax, allowing you to wake up feeling refreshed. 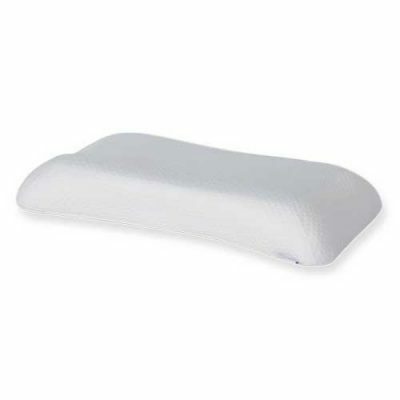 Why choose a memory foam therapeutic pillow? 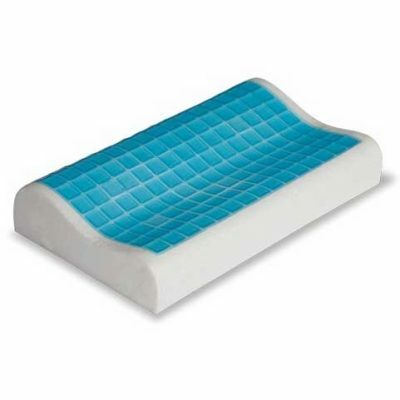 Memory foam has become a popular option in recent years due to its ability to retain its shape. It is a more durable material than traditional foam and is capable of supporting your head throughout the entire night without flattening. 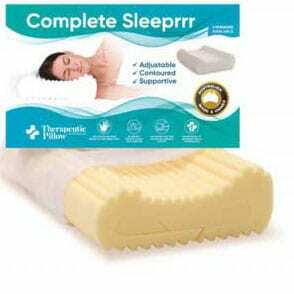 There are many different types of memory foam on the market and the Complete Sleeprrr Range is constructed using the highest quality memory foam, so as to ensure you receive the maximum benefits from your pillow. 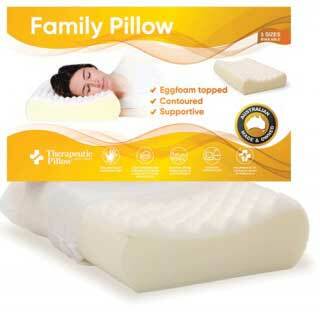 We choose to use the Complete Sleeprrr Memory Foam pillows in our clinic and recommend them to our patients.